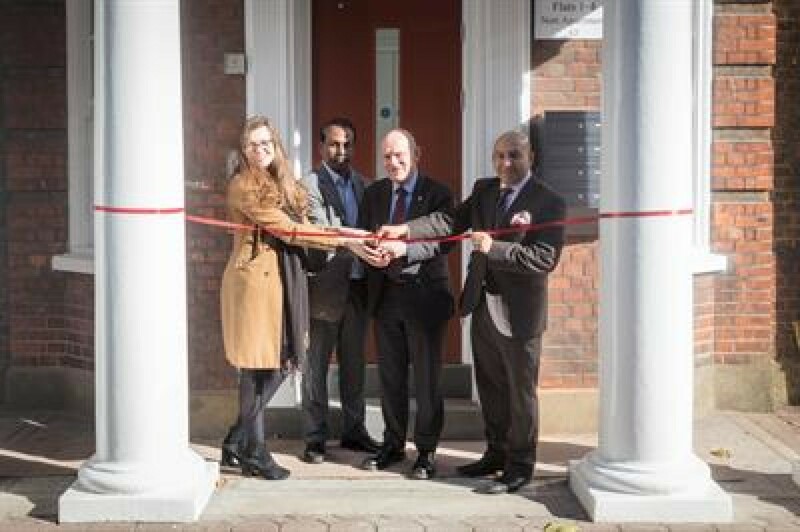 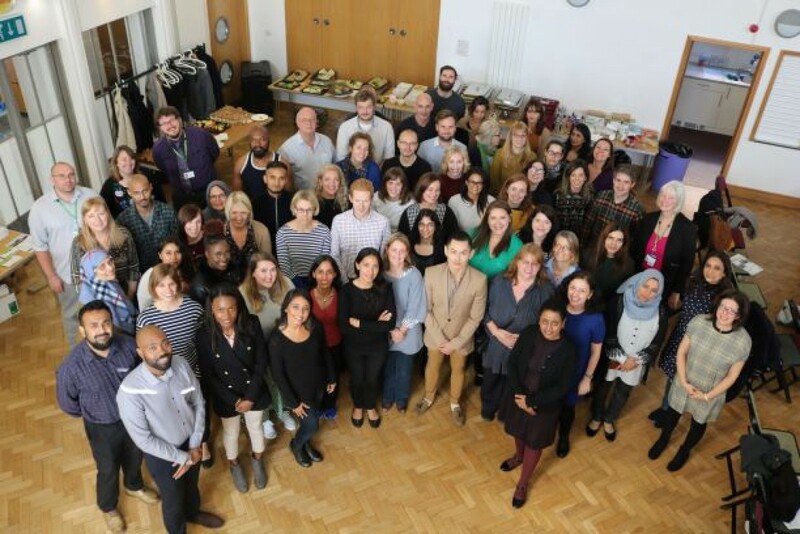 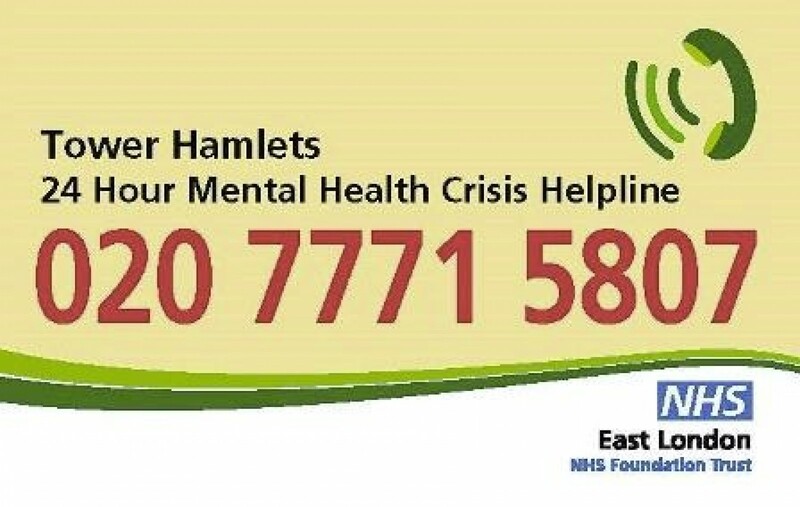 A mental health crisis line has been launched by ELFT to support people living and working in Tower Hamlets. 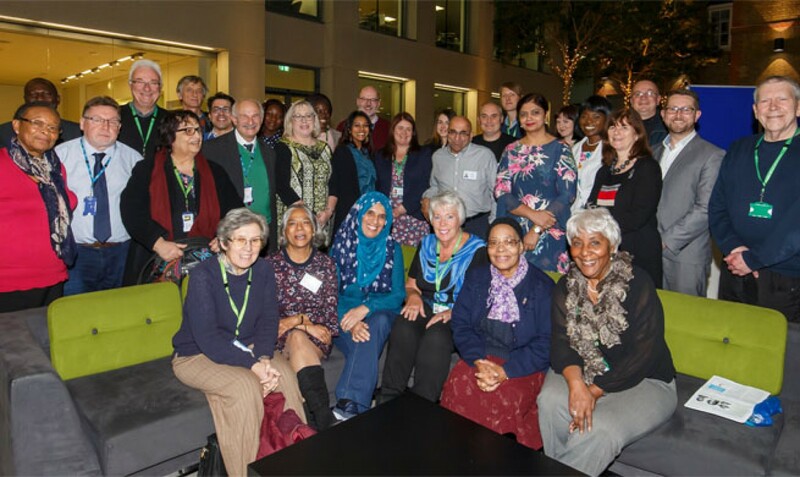 Mile End Hospital NHS 70 Garden Party: What happened? 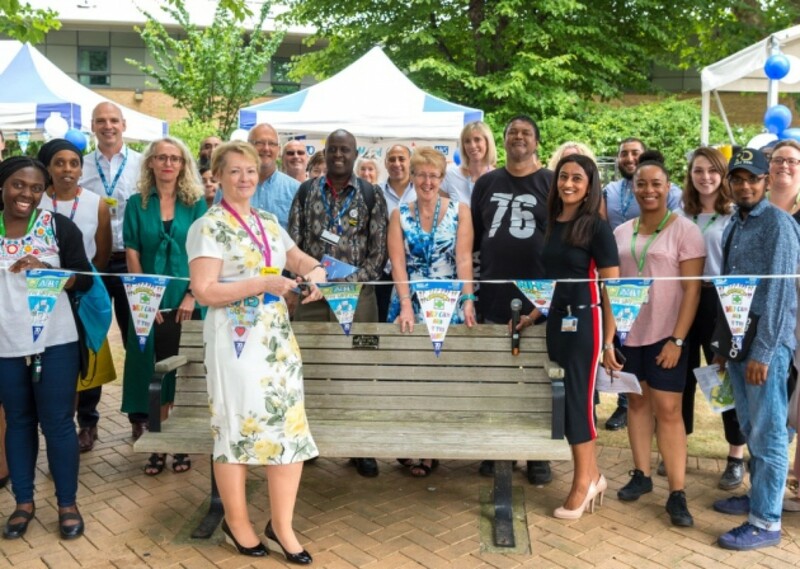 On Thursday 5 July, health and social care organisations in Tower Hamlets came together to mark the 70th Anniversary of the NHS with a garden party at Mile End Hospital.